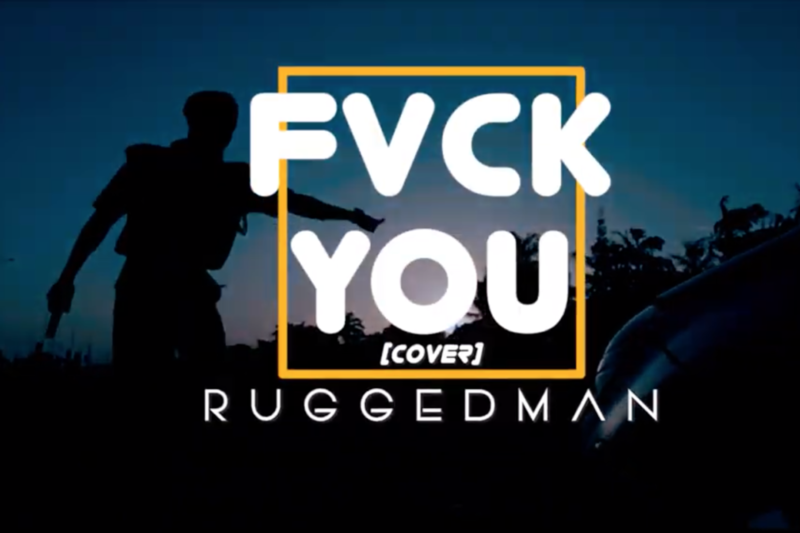 Veteran rapper, Ruggedman is the latest artist to take on the fvck you challenge. 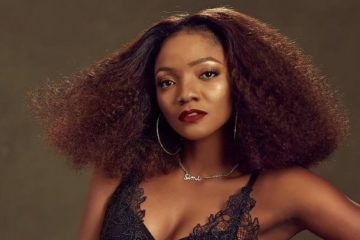 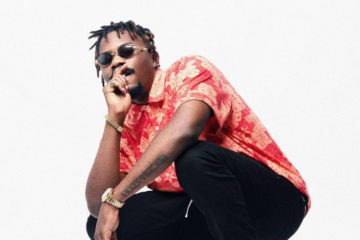 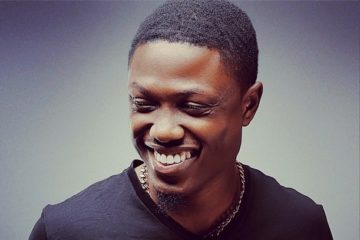 The challenge which has seen a lot of acts croon about their love interests cheating on them, gets a new approach from Ruggedybaba. 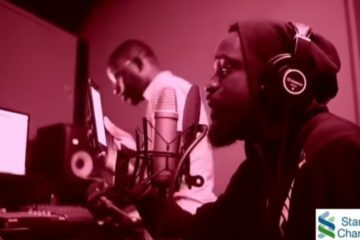 In the wake of the recent police brutality, Ruggedman lends his voice to a good cause on this one. 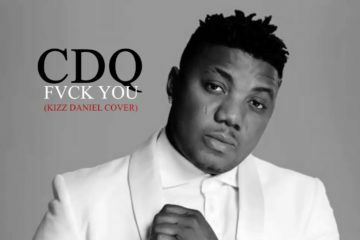 This cover deserves endless sharing, retweets, likes, comments and whatnot.